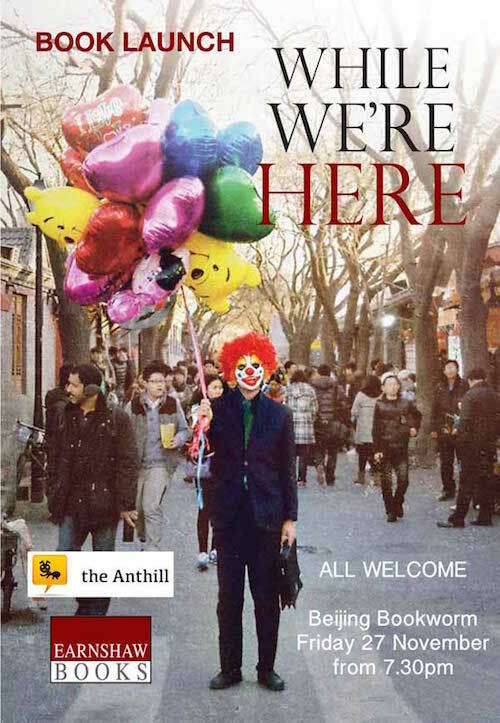 Those of you in Beijing will know we're in the middle of the Bookworm literary festival – two weeks of wordsmithery and ink hijinks. Look out for the Whisky and Writers event on Saturday 26th March at 8pm, which will pick up the bottle after the Anthill's Scotch and Stories boozefest last year, and where I'll be one of the writers reading a story. There have also been some great events showcasing Chinese writers, which is always what makes the festival special, from speed bookclubbing by the folk at Paper Republic to a panel with A Yi, who I've long thought is one of the most exciting authors in China today. If you're not in Beijing, you can still feel a part of that conversation. 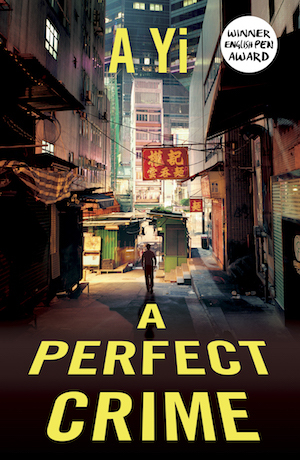 A Yi's publisher One World is giving away five copies of his new novel in English, A Perfect Crime, to five Anthill readers based in the USA. 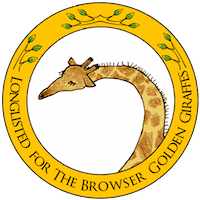 All you need to do is write to colonyemails[at]gmail.com with your name and US postal address, and in the body of the email tell us what is your favourite book about China and why. 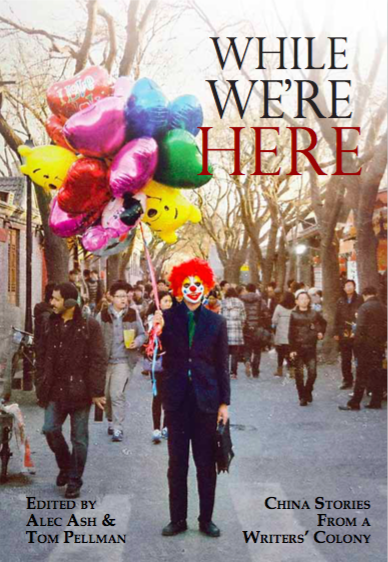 The first five who get in touch will be sent a copy of A Yi's novel. If you're curious to know more about A Yi read my Q&A with him in the LARB China blog. Also check out our top ten list of contemporary Chinese fiction for more inspiration for novels in translation.